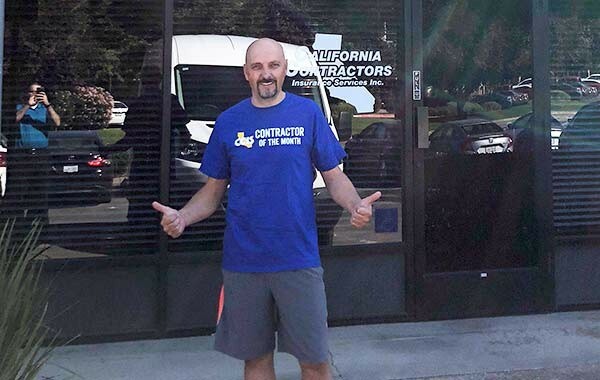 Congratulations to our August Contractor of the Month, Stelian Raileanu! Stelian has sole ownership over his business, Alpha Custom Tile license # 814182, located in Citrus Heights, California. He has been a licensed contractor for 16 years. 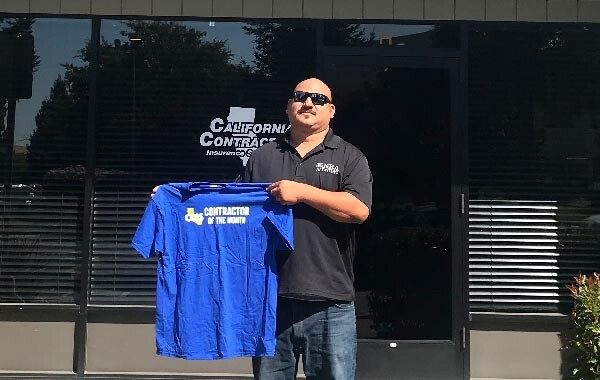 Congratulations to our July Contractor of the Month, Fernando Ochoa! Fernando owns and operates his business, Neighborhood Beautification Artist and Builder, with his partner out of Roseville, CA. 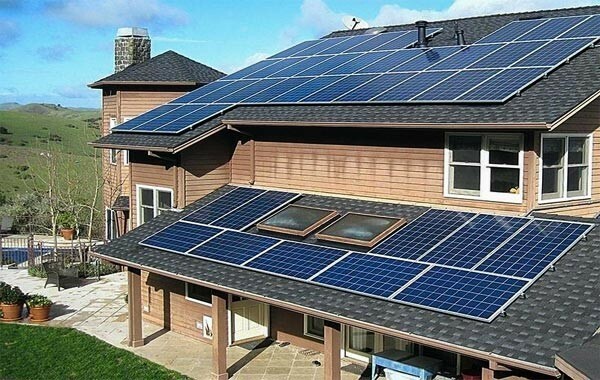 They have 10 years of experience contracting in the greater Sacramento Area. 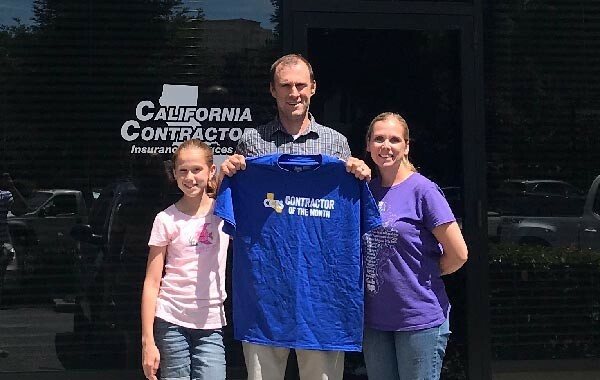 Congratulations to our June Contractor of the Month, Dennis Stultz! Dennis is a newly licensed electrical contractor out of Los Molinos, CA and just received his contractor license #1040697! We are proud of all our new contractors and encourage more young professionals to consider this career route.